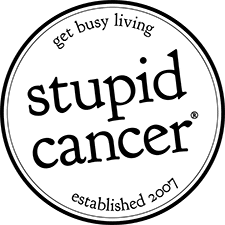 The David & Ruth Lewis Family Charitable Trust focuses their efforts on the sponsorship and support of medical research as well as educational initiatives, and grants to organizations that support the less fortunate. 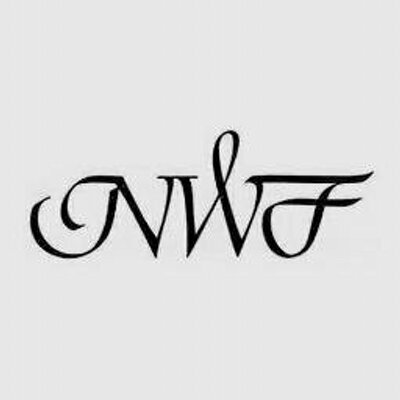 The organization works extensively across England and Wales and also provides support to selected international projects.The organization works extensively across England and Wales and also provides support to selected international projects. The Trust supports a number of causes and continues the philanthropic ideals of David Lewis and his wife Ruth. With a strong emphasis on community development, the trust supports organizations and projects to help build communities at the grass roots level. 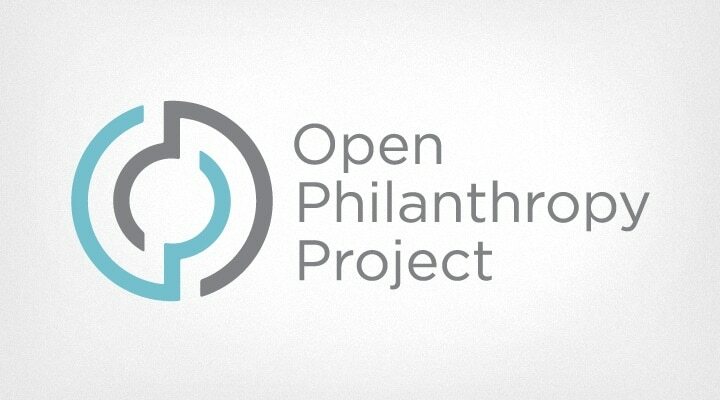 The Trust is also primarily invested in the advancement of medical research, famine and disaster relief overseas, and education and vocational training programs. 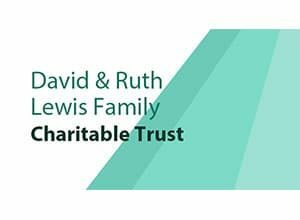 The David & Ruth Lewis Family Charitable Trust provide grants on a case by case basis to registered charities/groups and individuals within the specific field of work as laid down by the trust. The David & Ruth Lewis Family Charitable Trust was registered in the UK in 1969. It was formerly known as the Lewis Family Charitable Trust and later renamed in honor of founders David and Ruth Lewis. David Lewis was the co-founder of the popular high street clothing chain River Island, formerly known as Chelsea Girl. He opened his first store in Hackney in 1948 and went on to run one of the United Kingdom’s most successful retail companies. He is credited with revolutionizing the tourism industry in Israel, as the founder of Isrotel and ownership of some of the country’s most prestigious hotels. He was awarded a CBE in 1995.